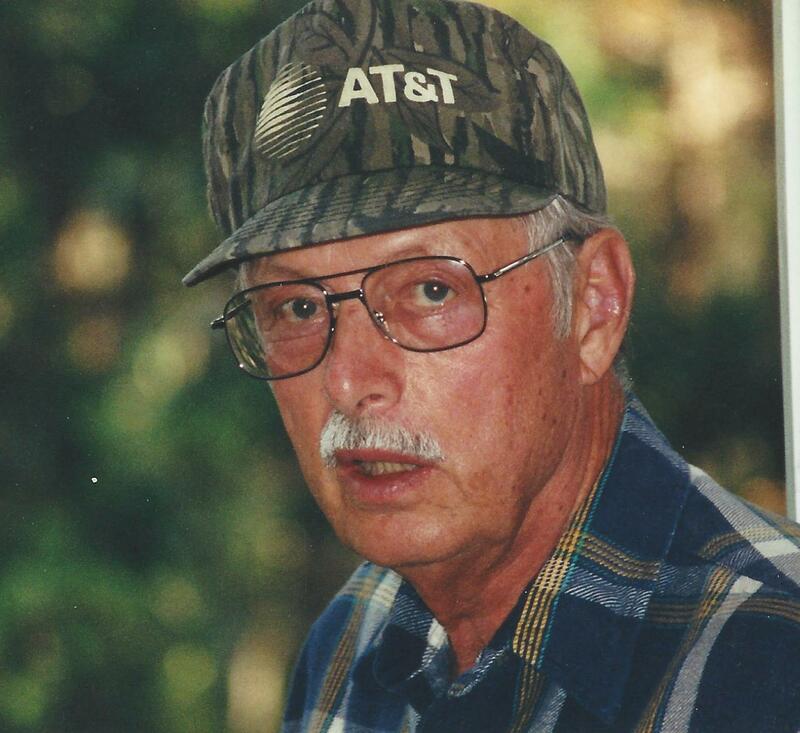 John Catlett Funk, 86 of Middleburg, FL passed away Sunday, February 17, 2019. Mr. Funk was born in Canton, Mississippi and moved to Florida as a child. He attended Andrew Jackson High School, served in the US Coast Guard and retired in 1989 from AT&T where he began working at the age of 21 years old. John was always looking for a new treasure at a garage sale or antique shops; and he enjoyed attending car shows and riding his motorcycle. John mastered the craft of throwing a net and loved to fish and smoke mullet. Mr. Funk was preceded in death by his sister, Sally and daughter Terri and is survived by his wife of 44 years, Margie Funk, children, Debbie (Sonny) Firth, Diane Huffman, Elliott (Jonetta) Donaroma, Robin (Don) Bosworth and Minda Dixon, three brothers, Bill (who shared a kindred spirit with John) and his wife Joyce, Richard, and Robert, sister, Betty, eight grandchildren and eight great grandchildren. Funeral Services will be held 11:00 AM Friday, February 22, 2019 in Russell Baptist Church with Rev. Patrick Martin and Rev. Ron Baker officiating. Visitation with the family will begin at 10:00 AM on Friday prior to services. Burial will be in Holly Hill Memorial Park.